The Project’s 2nd GA was held in Berlin, Germany, on the 23rd and 24th of October 2017 where the most advanced technology in data sharing was presented to contribute to a better understanding of hematologic cancers. Public and private organizations will contribute data on most hematologic cancers. The use of a common data model will allow to conduct analysis at an unprecedented scale. 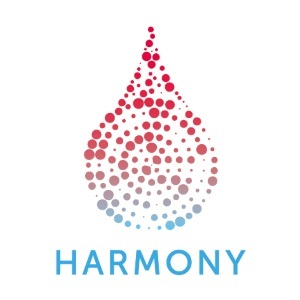 Synapse is member of the HARMONY’s Project Management Office, and supports the Executive and Steering Committees in facilitating collaboration and ensuring the effective contribution from all partners in this ambitious project.